Every domain includes website forwarding, email forwarding (help@your_company), simple management tools and other helpful features. 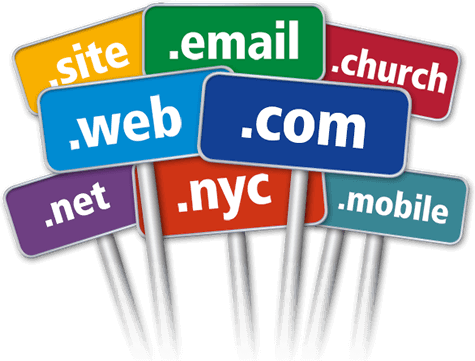 ITborn offers additional business features to their customers which can be used is all types of domains. ITborn Enables you to create a free website or blog by using a simple drag-and-drop interface using free website builder. Our hosting control panel for end users is powerful and easy to use. end users manage their service very easily. Get branded email. Personalize your email by getting email addresses at your domain. Create addresses for your team as you want. Hosting Multiple Web Sites on a Single Server least one of three unique identifiers: a host header name, an IP address, or a unique TCP port number. Total DNS Control allows you to perform advanced DNS functions, such as changing your zone, add and delete records.